Things have been really going his way lately. His company is currently on fire. And he’s begun to use his clout as a vehicle for social change far beyond the tech sphere. That’s a form of cloud computing where companies rent their software over the Internet, instead of installing it on their own computers. 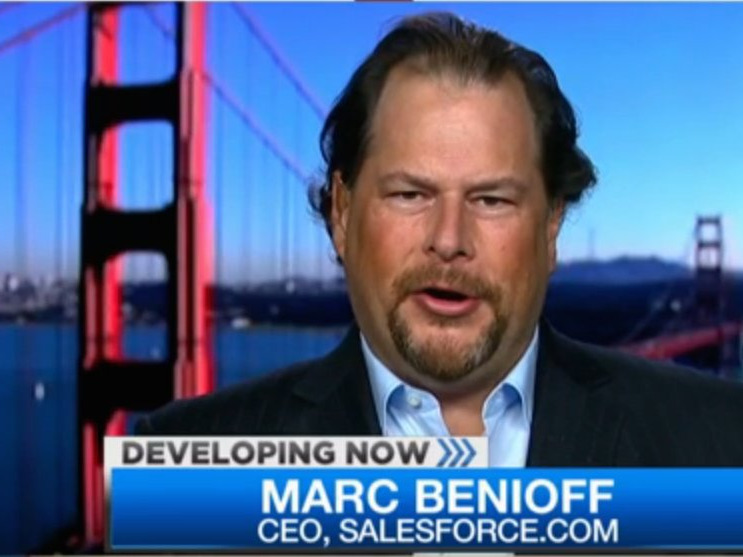 Marc Benioff is considered a marketing genius, too. The concept he helped invent, software-as-a-service (SaaS), almost died at birth. Shortly after Salesforce.com launched, the Internet bubble burst, and the idea was declared a loser. 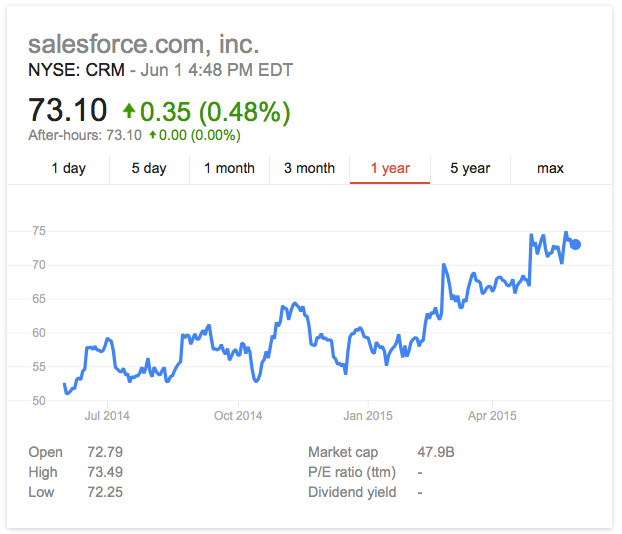 By force of will, and plenty of gorilla marketing tactics, Benioff made this market happen. Today every major software company is chasing him, including huge companies like Oracle, Microsoft and SAP. 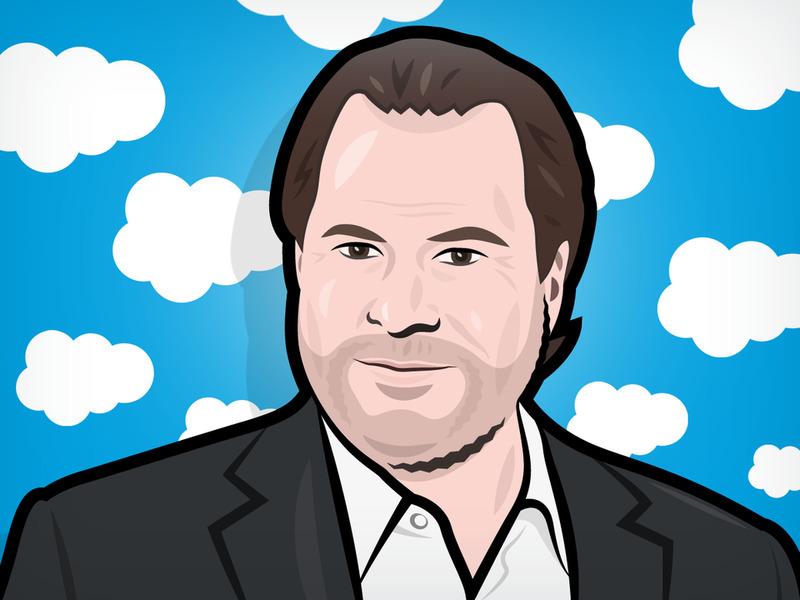 Marc Benioff is breaking records with the growth of his company. Salesforce ended its last fiscal year with $5.37 billion in revenue. Over $5 billion in revenue is a big milestone for a 100% cloud-computing company. 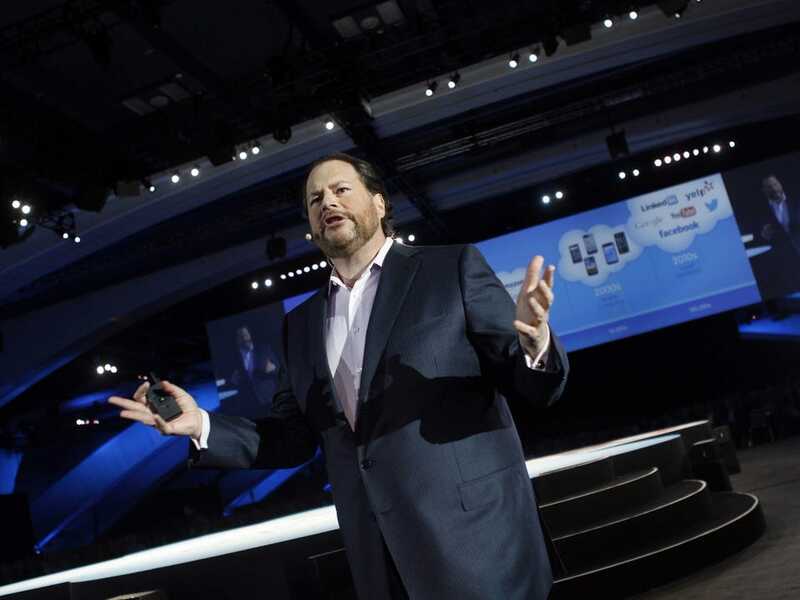 Now he’s promising that Salesforce will soon double that and become the fastest enterprise software company EVER to deliver $10 billion in revenue. He says he has $9 billion already under contract. Even though Salesforce is 16-years old, and the Big Kahuna in its market, its fast growth rate is making investors love it. Several good earnings reports and sunny growth prospects have made the stock leap from one all-time to another, with shares in the company currently trading near historic highs of over $73. 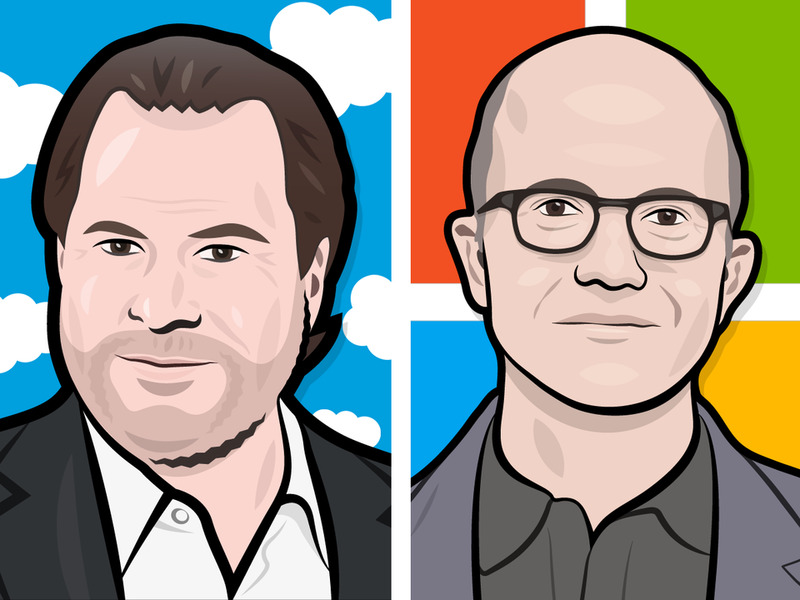 Microsoft and Salesforce used to be arch enemies, with Benioff nary a nice thing to say about former Microsoft CEO, Steve Ballmer. 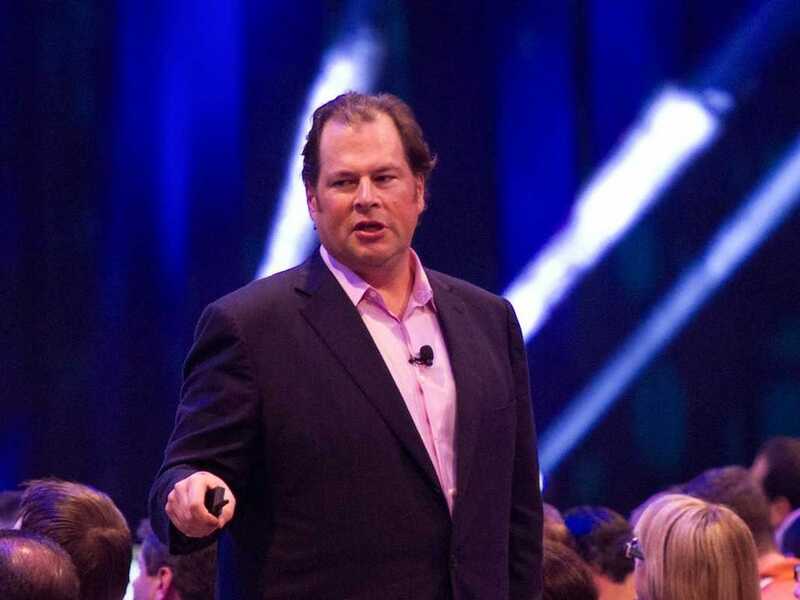 Microsoft even made a play to buy Salesforce, offering $55 billion and a top executive slot for Benioff, according to media reports. 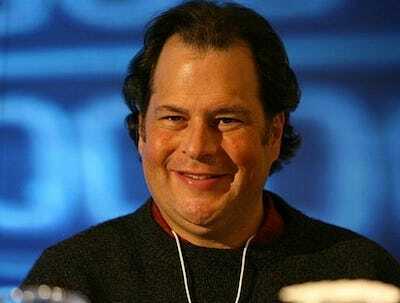 But, because Salesforce is on fire,Benioff wanted $70 billion, reports said, and the negotiations fell through. He’s worth about $3.8 billion, according to Forbes. And because the stock is doing so well, he’s up by about $1 billion from about a year ago. He’s been taking advantage of the high price to exercise options and sell chunks of stock to use for charity and invest in other ways. He was the youngest executives ever at Oracle. 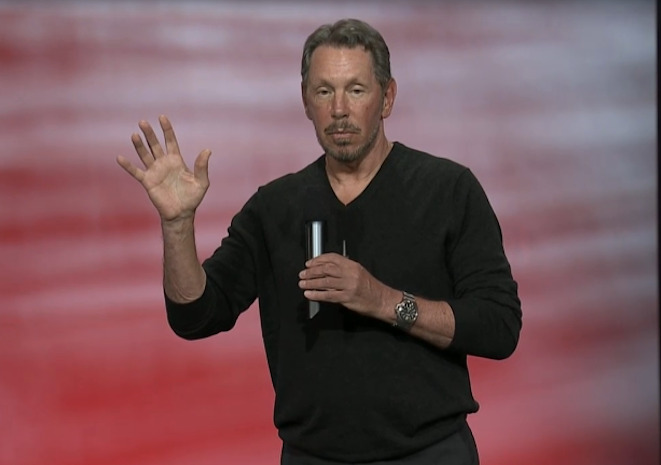 He ran sales and marketing during Oracle’s early days, from 1986-1999. “When I came to Oracle, I was 21 years old. When I was 25, I was the youngest VP. I was very successful. I had what I thought I wanted. My million-a-year salary, my social life, my condo,” he said. Benioff was born in San Francisco, the fourth-generation born there. He came from a well-to-do family. Marc’s father, Russel built a chain of apparel stores in San Francisco. 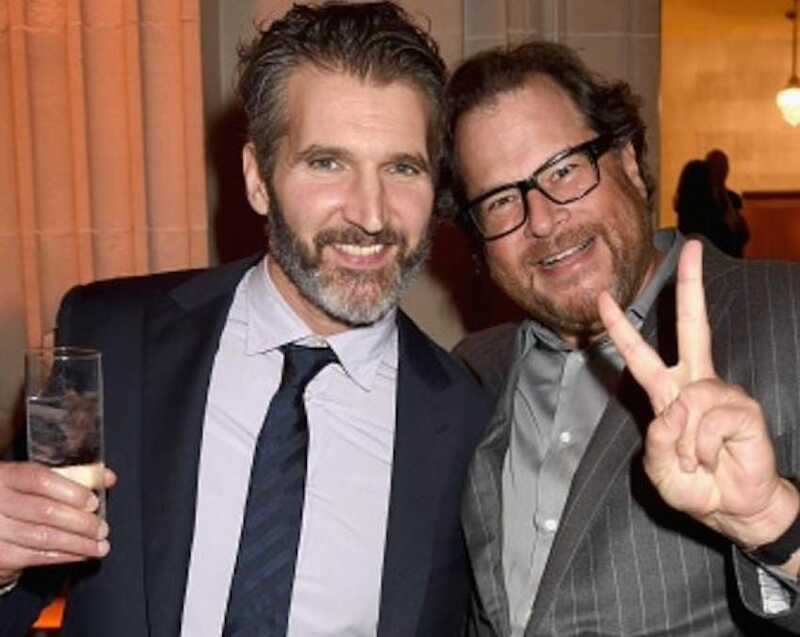 Benioff is also the cousin of David Benioff, creator of the “Game of Thrones” TV series on HBO, and son of former Goldman Sachs CEO Stephen Friedman. Marc and David had the same great grandfather, Isaac. 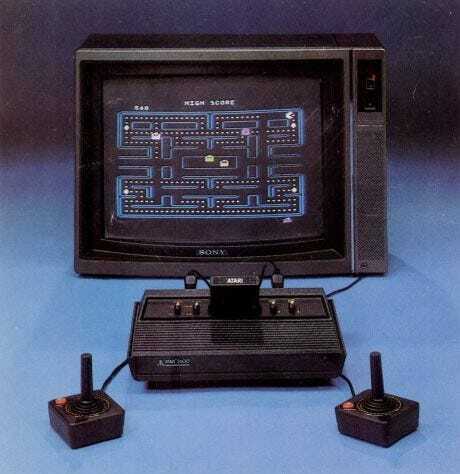 Thanks to his Atari company, Benioff got hired as a teenager by Apple. He worked for Steve Jobs writing software for the Macintosh division. 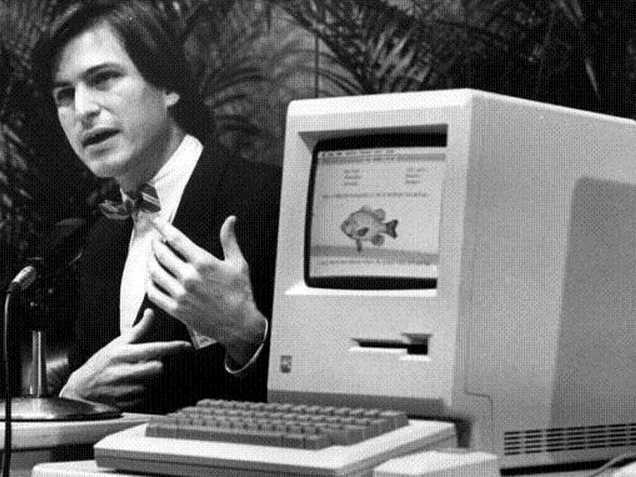 He was there in 1984 during the famous introduction of theMacintosh. The two also shared the same spiritual ideals. Jobs famously trekked to India where he reportedly indulged in mediation and psychedelics drugs. Benioff never did drugs, but did turn to meditation to “straighten myself out a little bit,” he says. 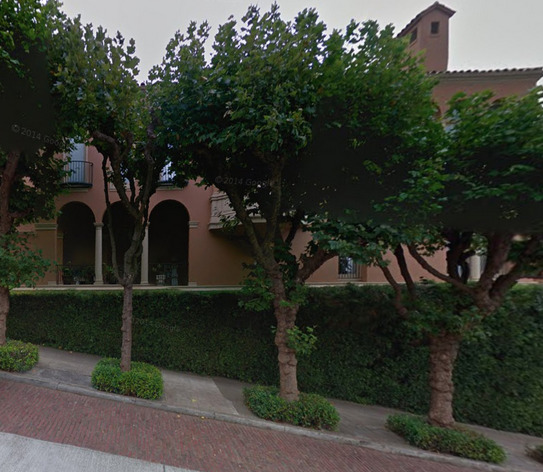 He’s said to have a place in the historic Presidio neighborhood, and own a $28 million mansion in San Francisco’s Billionaire Row, a cluster of 10 uber-expensive homes in the Pacific Heights area. 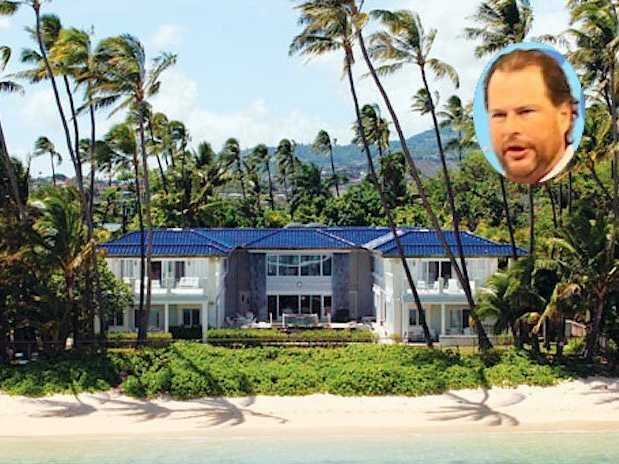 The Wall Street Journal once showed off the Benioff’s 15,858-square-foot house bought for $27 million in 2005, too. He’s been known to hang with: Deepak Chopra, MC Hammer, Richard Branson, David Bowie, Uma Thurman, Colin Powell, Billy Graham, the Dalai Lama, Chris Rock and Zen monks in Kyoto. 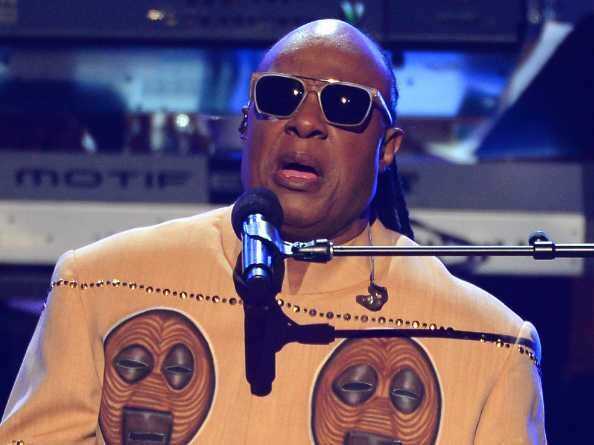 When he threw a fund-raiser for President Obama at his San Francisco home, his friend Steve Wonder wrote a special song and sang it at the party, USA Today reported at the time. Benioff is also friends with other tech billionaires like Michael Dell, CEO of Dell Computer, and he was a friend of Steve Jobs, too. 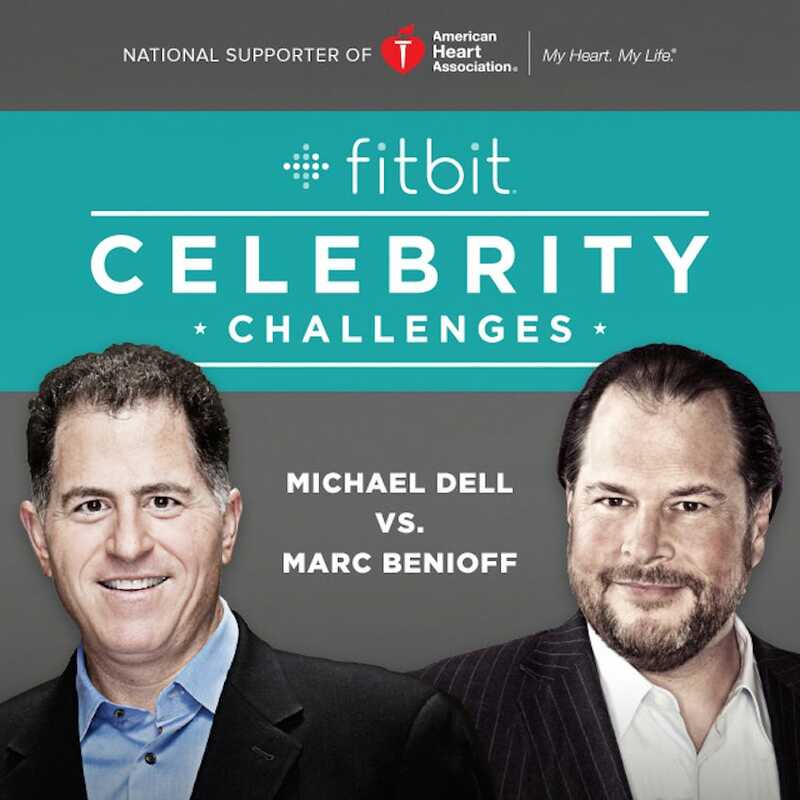 They recently challenged each other to apublic Fitbit contest to raise money for charity. Benioff is a bona-fide gadget geek. He tends to wear not one but two wrist-worn fitness trackers, and loves talking about his Internet-connected toothbrush. Benioff joined Oracle in his early 20s working for CEO Larry Ellison. 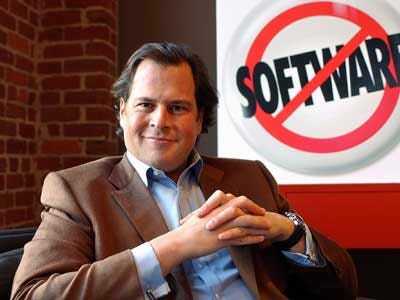 The idea for Salesforce.com famously came during a meeting with Ellison. Ellison invested $2 million as an angel and sat on the board for a while. 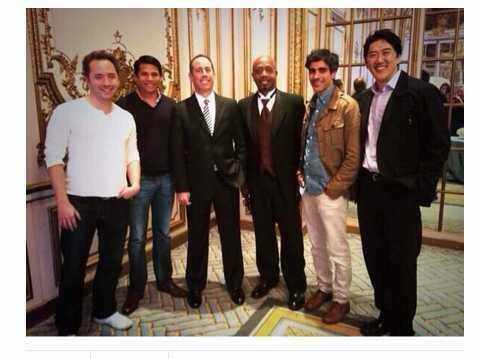 The most famous episode was when Ellison kicked Benioff out of the keynote spot at Oracle’s conference. 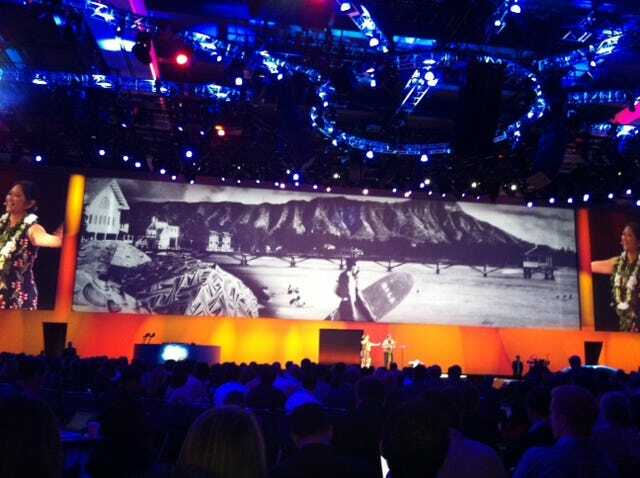 Benioff gave his keynote anyway, at a nearby hotel. They have recently reconciled, thanks to a multimillion business deal. As a San Francisco native, Benioff chose San Francisco as the headquarters for Salesforce and grew it to be the largest tech employer in that city. And he’s a big advocate for giving back. He’s donated about $250 million to build a new Children’s Hospital with University of California San Francisco. He also gives to the local schools and he launched SF Gives, an organization that encourages tech companies to give to Bay Area charities. In addition to giving money to the children’s hospital, Benioff hosts fabulous private concerts and parties to raise money for it. 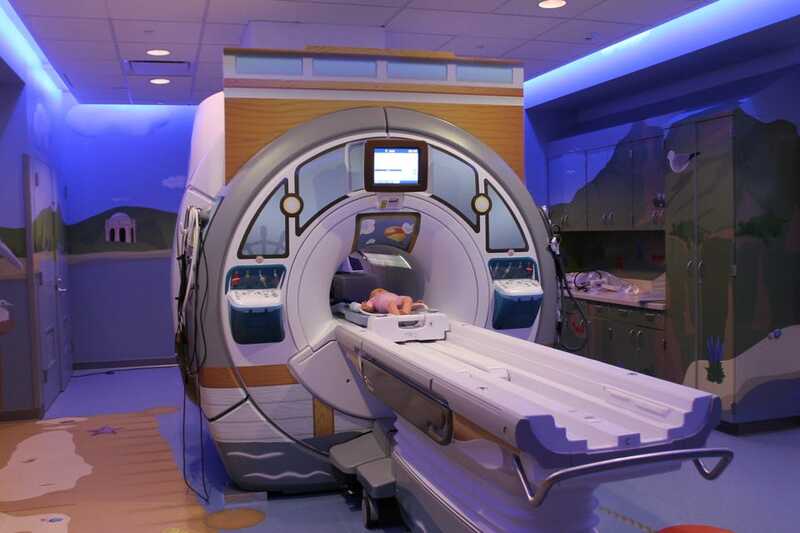 With the Gates Foundation, the hospital is building a pre-term birth center at the Benioff Children’s Hospital. Benioff came up with an idea that has generated millions of dollars for charitable causes from hundreds of tech companies. It’s called the 1-1-1 model. Startups vow to donate 1% of their equity, 1% of their products and 1% of their employees’ time to charity. As these startups grow, the charitable giving grows, too. Companies from Google to Box have adopted it. His company’s philanthropy arm, the Salesforce.com Foundation, has about a $20 million annual budget. A few months ago, Benioff successfully spearheaded the effort to get Indiana to fix a law that critics said discriminated against gay people. He spoke out on TV against the law, canceled events, even helped one employee move out of the state. After that happened in Indiana, other states, like Arkansas thought twice about passing similar laws. Benioff loves music. 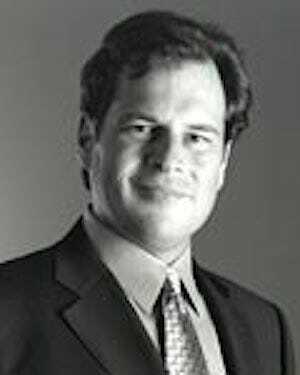 Years ago, before Salesforce.com’s IPO, he famously rented out the S.F. Giants’ stadium and threw a $250,000 party featuring the B-52s. His love of big parties continues. 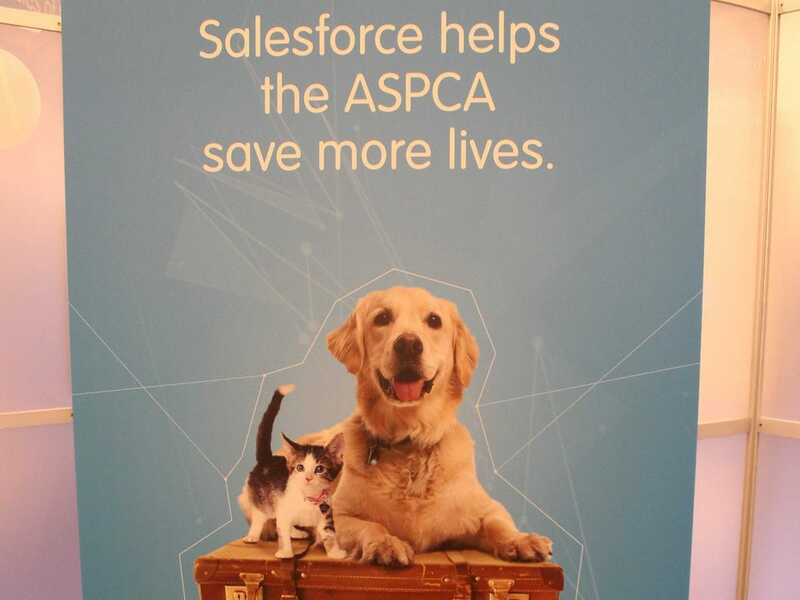 Dreamforce, the company’s annual conference, is part business meeting part music festival. It aways includes a huge free concert and has a constant string of bands who play on the street in front of the Moscone conference center. The conference and party has grown so big, this year, he hired a cruise ship to provide extra hotel space. 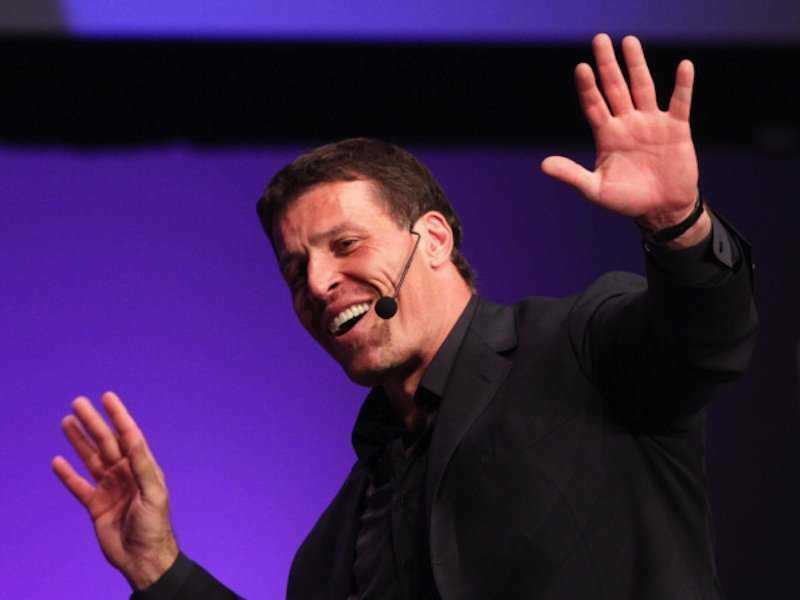 Benioff loves facing down his fear with adventures like walking across hot coals with Tony Robbins. Benioff famously supported President Obama, hosting fund raising dinners for the President at his house. 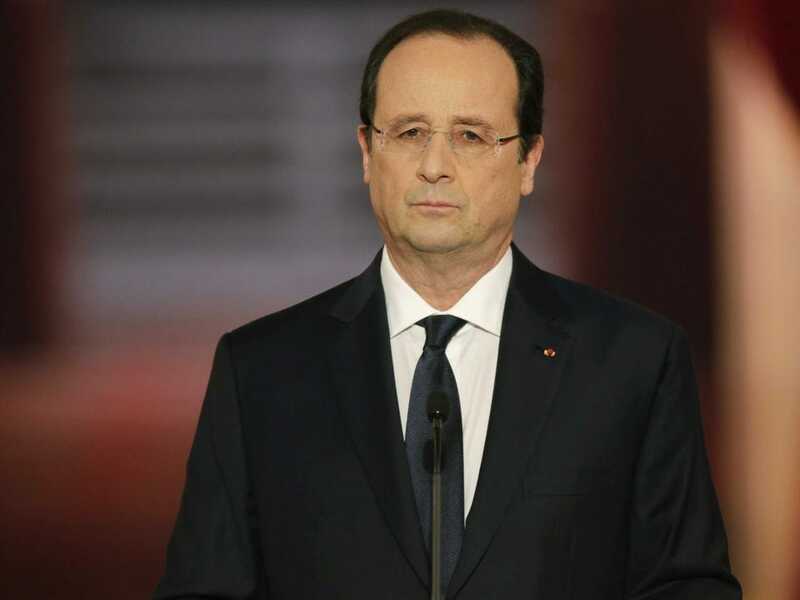 When Salesforce opened offices in France, Benioff was invited to dine with President Francois Hollande, too. 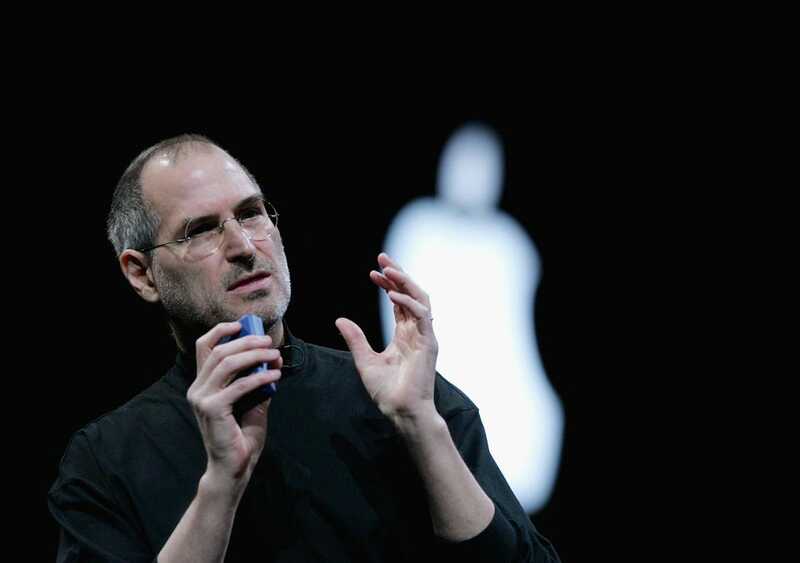 The last gift Steve Jobs ever gave him was a book. Jobs gave it to all the family and friends who attended his memorial, a service that Jobs planned himself. A few of them include Zuora, Path, Clinkle, Urban Compass, Blackjet and many others. He also recently backed HomeSwipe, whose trio of founders includes a 17-year-old coding genius, much like Benioff was himself.